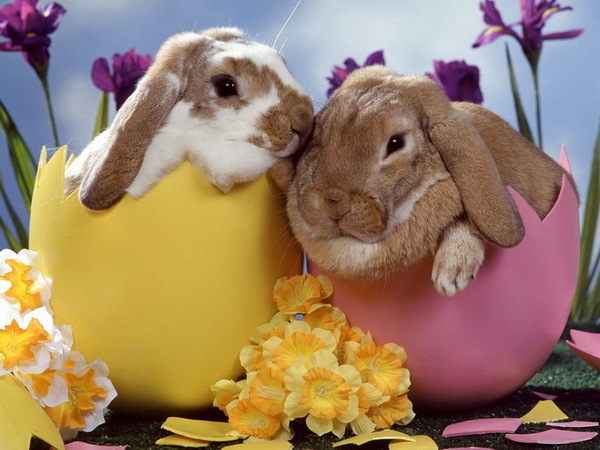 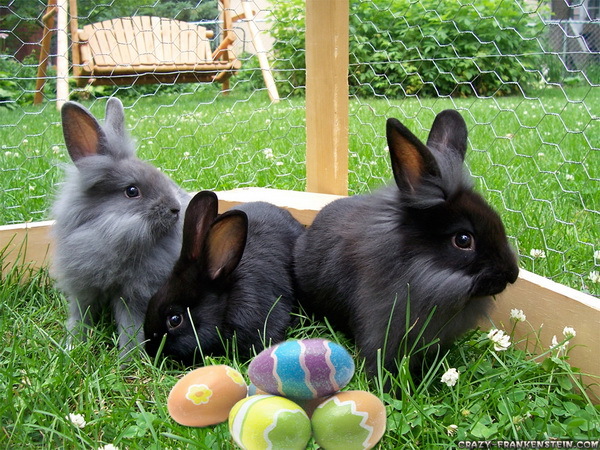 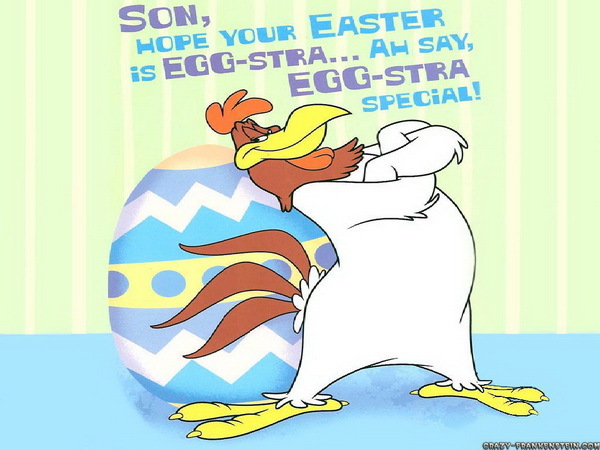 Hey buddies, are you get ready for Easter? 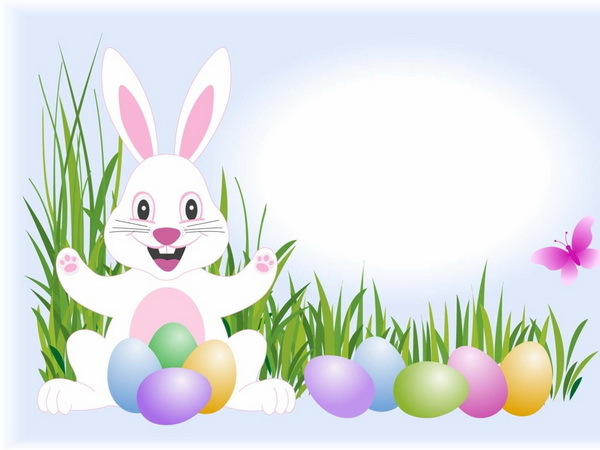 Getting for Easter is actually quite easy if started a few weeks ahead. 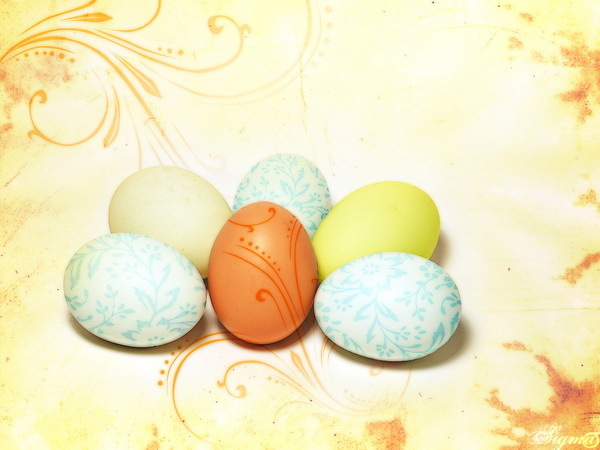 You might spent the last few days stuffing thousands and thousands of multicolored plastic eggs with goodies in anticipation of Sunday’s Easter Festivities. 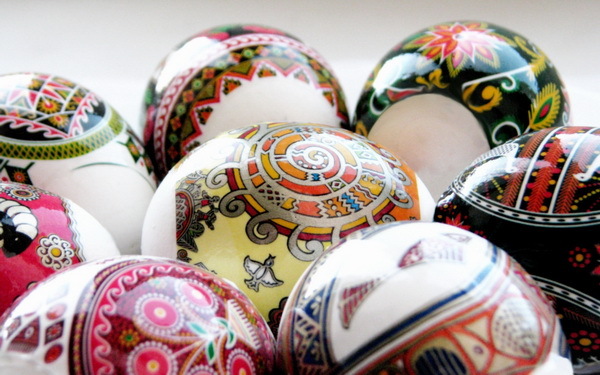 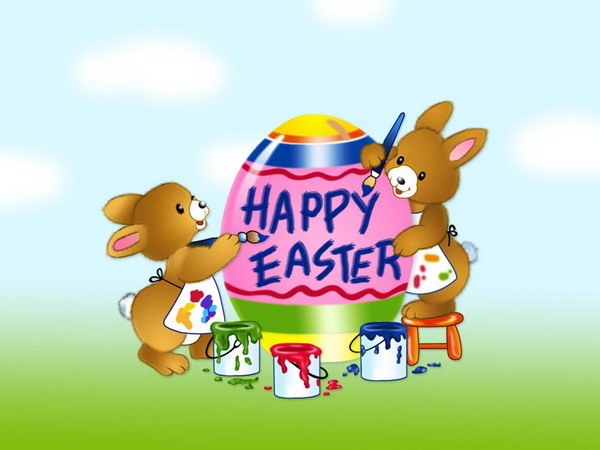 Well, so many decorations have been done to your home and so much has been settled down for Easter. 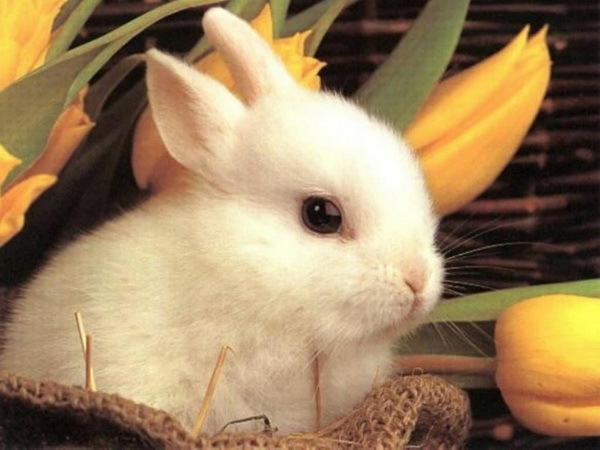 Now I guess you must be waiting for the coming of Easter. 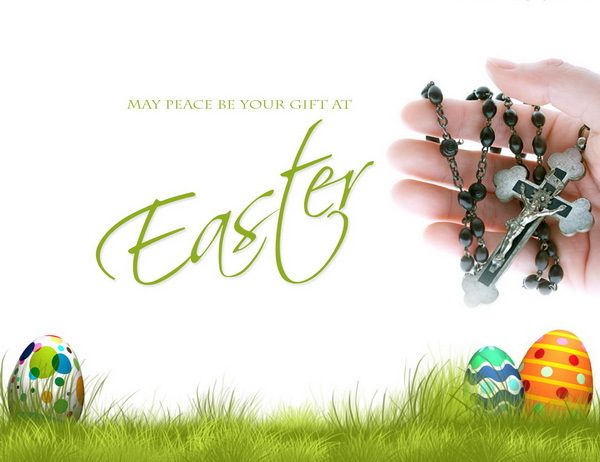 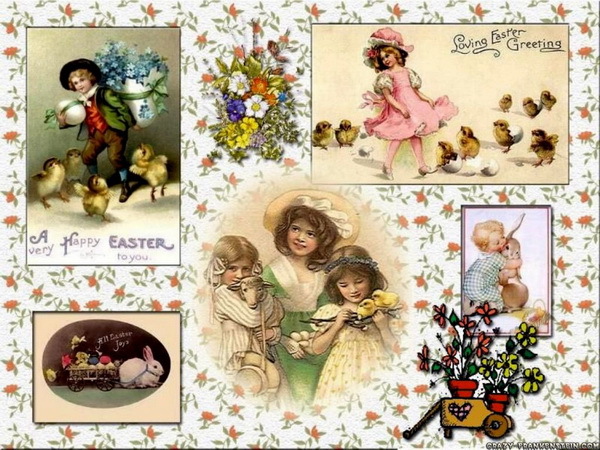 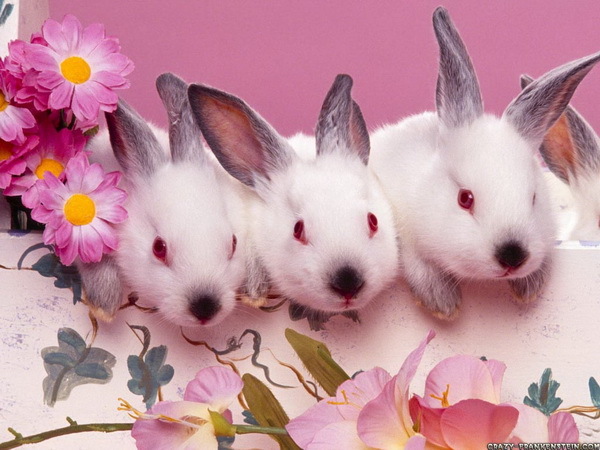 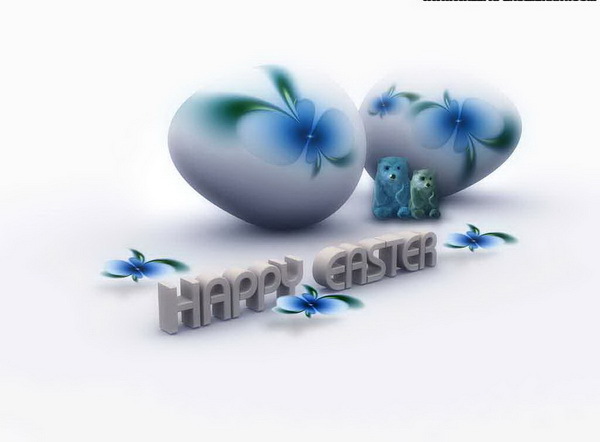 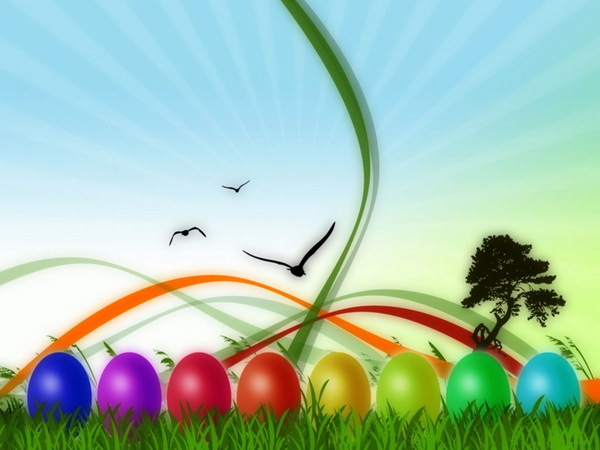 Have you ever thought about picking up free Easter wallpaper for you computer so as to boost Easter atmosphere. 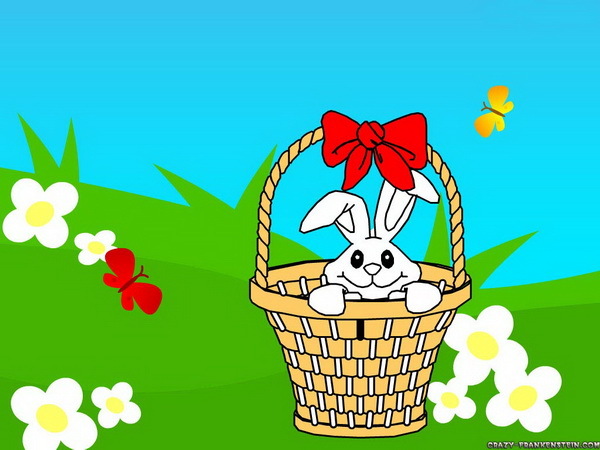 I have prepared some free Easter wallpapers for you, hope you will like it.